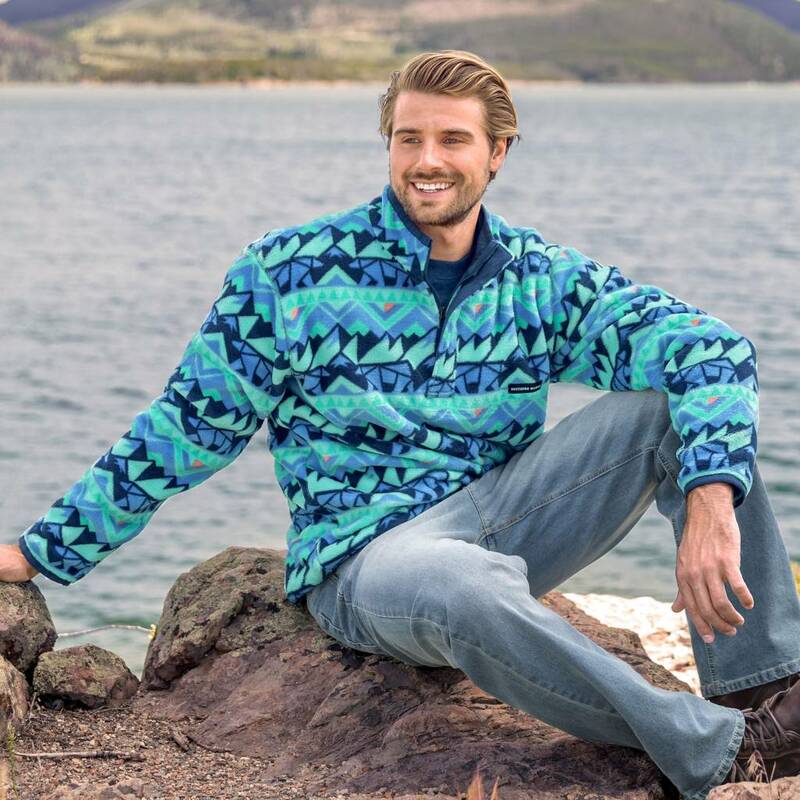 The Fairbanks Pullover is soft and warm, just like the bears that inspired the fun printed pattern, and makes the ideal pullover for everything from cool mornings to chilly days. 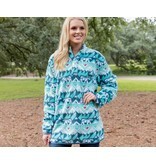 Its polyester fleece material insulates against cold weather, controls moisture, and dries quickly. 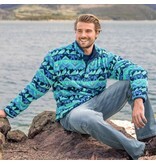 The double-sided fleece fabric and contrasting cuffs and bottom hem help trap heat for extra warmth. 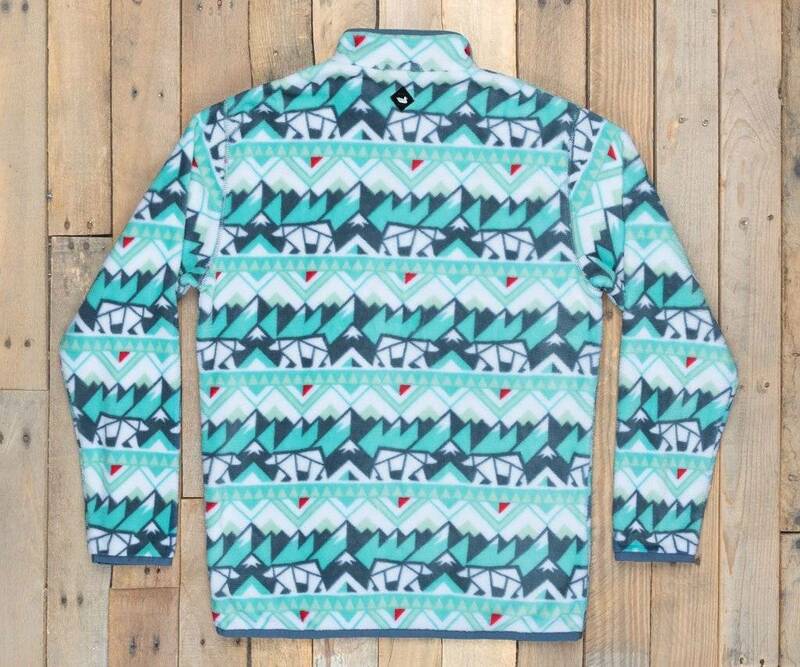 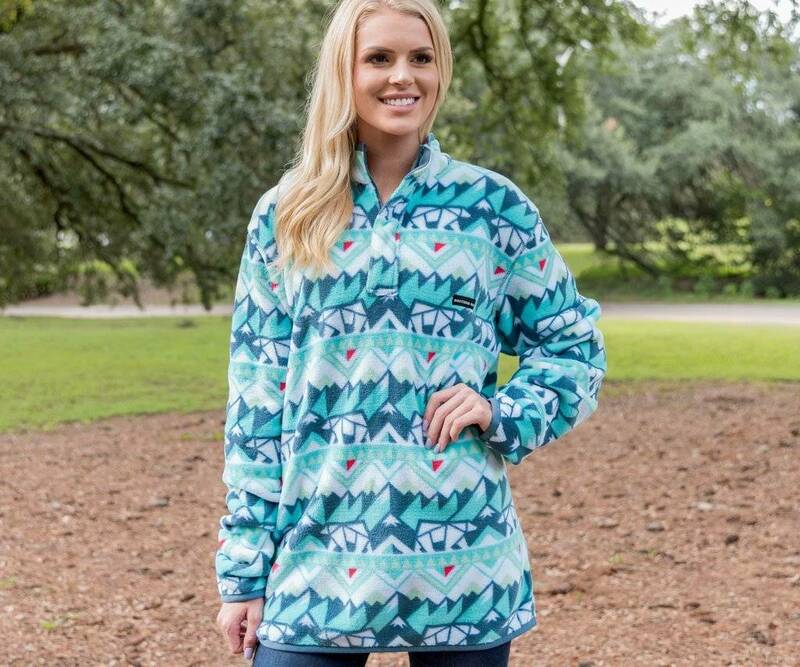 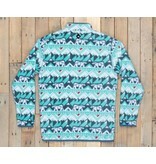 Topped with a 1/4 zip, this pullover is bound to be a winter favorite.